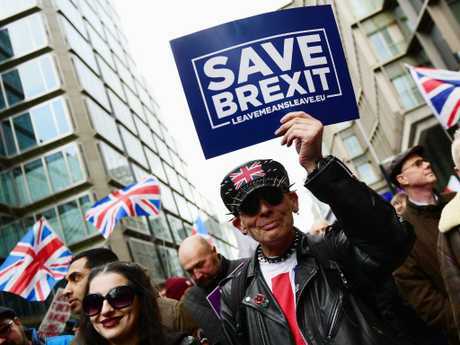 Theresa May's make-or-break Brexit vote has been postponed, as the Government tries desperately to find a way out of the deadlock which has paralysed British politics. 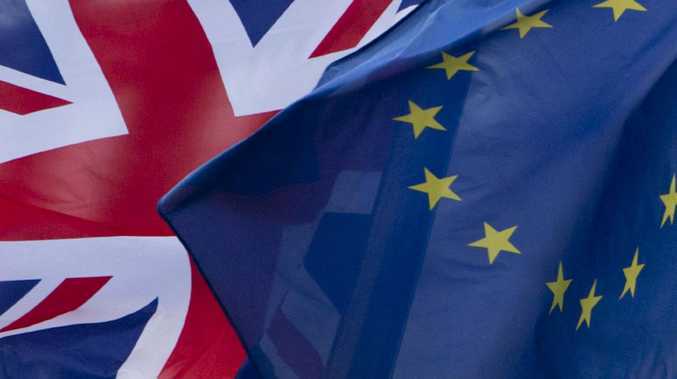 The Prime Minister will shortly give a statement to the House of Commons which is expected to confirm media reports that she has pulled the planned parliamentary vote on how Britain should leave the European Union. It comes amid wide speculation that the Prime Minister could lose the vote by more than 200 votes, a catastrophic loss that would probably have killed off Mrs May's leadership. At least 104 Tory MPs have spoken out against it, as has Labour and the Tory's minority government partner the DUP. British media are reporting that Mrs May has advised her Cabinet at an emergency phone hook-up that the vote, scheduled for 7pm Tuesday night - 6am AEDT - has been pulled. The vote - known as a "meaningful vote'' - came about only after lengthy court action by Remainers, and gave MPs the power to veto any deal struck by the prime minister with the European Union. The chaos immediately caused the British pound to tumble, dropping against the euro and the US dollar, and bringing the FTSE 100 down. Hours earlier the European Court of Justice had ruled that Brexit could be unilaterally cancelled, saying a new referendum - or a vote in the House of Commons - was enough to cancel Britain's planned departure from the European Union. The ruling from Europe's highest court in Luxembourg appears to have given Remainer MPs a new way out of Brexit, despite Mrs May's insistence that the UK would leave the EU on March 29 under a legal process known as Article 50. 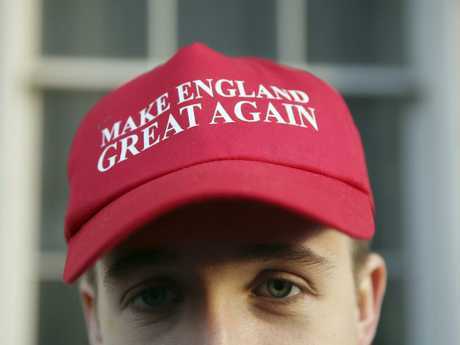 "The United Kingdom is free to revoke unilaterally the notification of its intention to withdraw from the EU," the court said, in a ruling which cannot be appealed. An unscheduled statement from new Brexit secretary Stephen Barclay was also to be rushed into the House of Commons, entitled "EU Exit - Article 50'' - but the substance of his statement was not immediately clear. Commons Leader Andrea Leadsom is also making a statement. The chaos gripping Whitehall comes ahead of another EU summit on Thursday and Friday which some MPs believe will provide Mrs May with an 11th-hour opportunity to strike a better deal which UK MPs can support. The EU has repeatedly said it will not amend its deal - which locks the UK into numerous European Union customs and other laws for years in the event no final deal can be agreed, without giving the UK an independent way out. Brexiteers say this does not deliver Brexit, and rather locks the UK into an even more unfavourable arrangement with the EU, without giving Britain the power to get out. 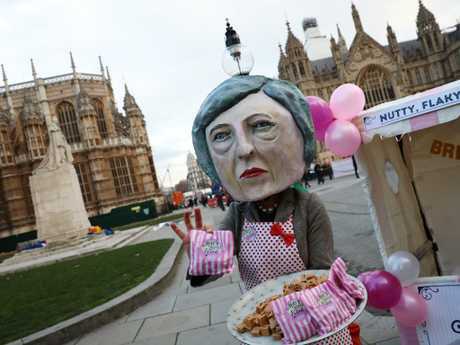 If Mrs May does rush back to Brussels, she will be appealing to the EU - which does not want a no-deal Brexit to occur - to give her some concessions in order to get the deal past the British Parliament.